Bideford, Littleham & Westward Ho! The Seafront, Golf Links Road, Westward Ho! Please wait for the Google map to load and display the marker tags. 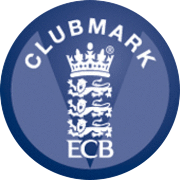 Click a marker tag for club details and a link to the club details page. Use the + and - buttons on the map to zoom in and out, click and drag to move the map.